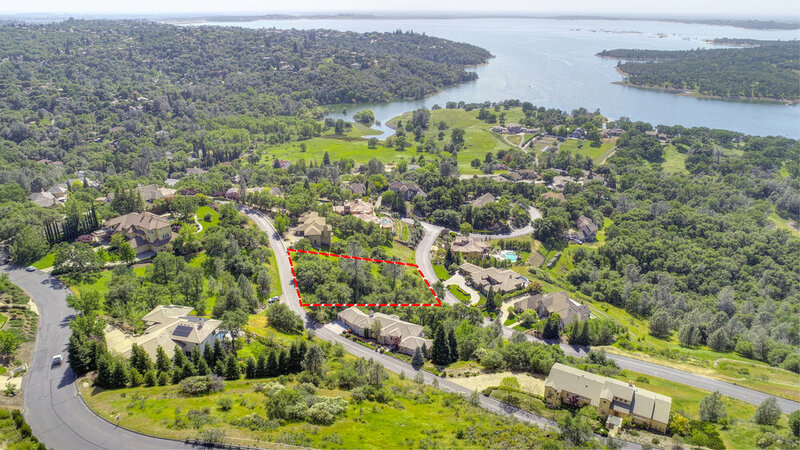 Enjoy sweeping views of the South Fork of the American River meeting Folsom Lake! 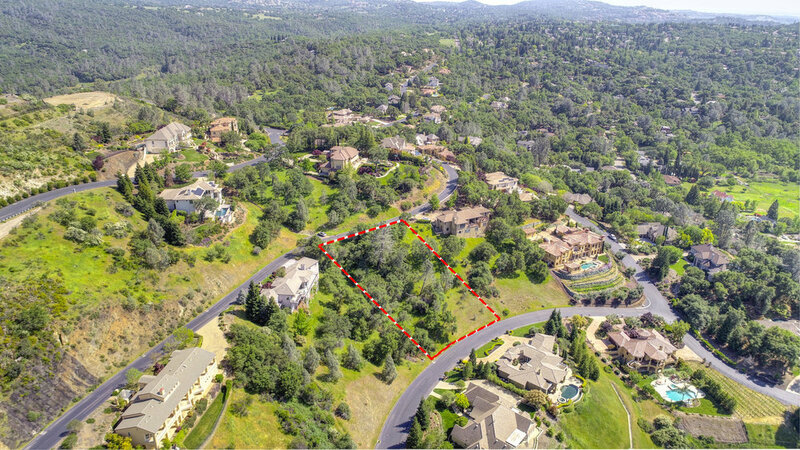 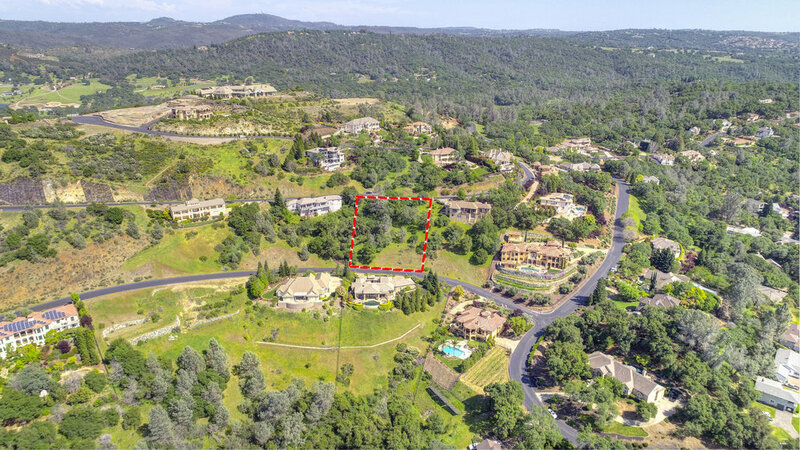 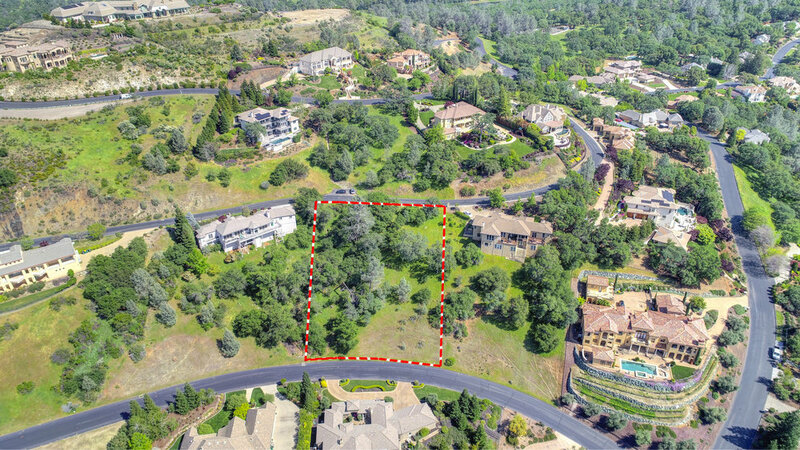 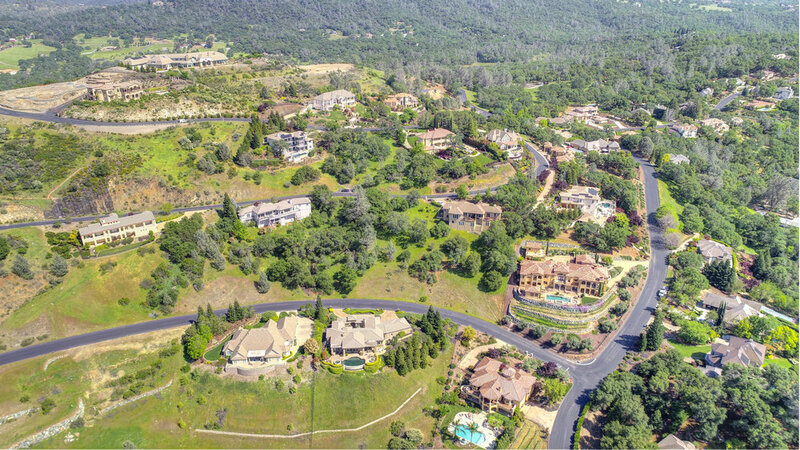 Enjoy sweeping views of the South Fork of the American River meeting Folsom Lake when you build your dream home on this one-acre lot. Southpointe is a gated community of custom estate homes, conveniently located near shopping and recreation. 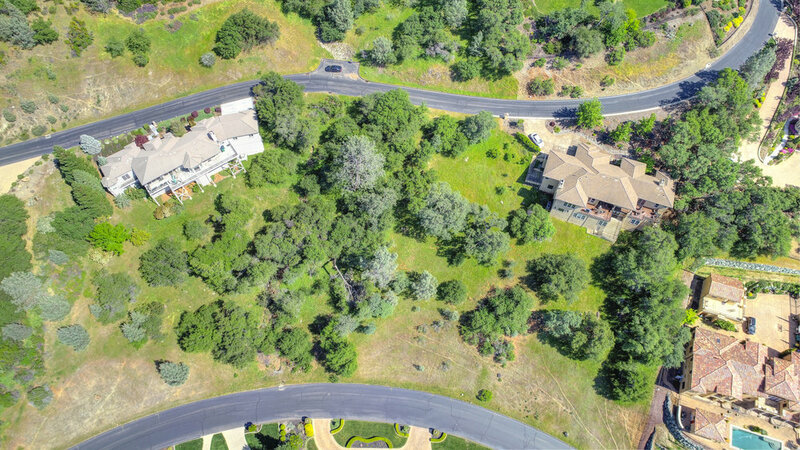 Low HOA dues maintain private roads, common area and gates. 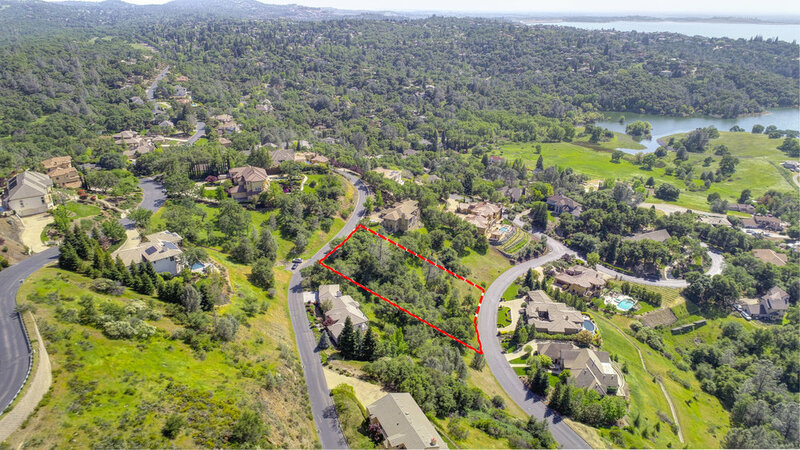 Older PostOne of the exclusive lots that sits on the view side of the desired gated community in Whitney Oaks - Silver Peak!